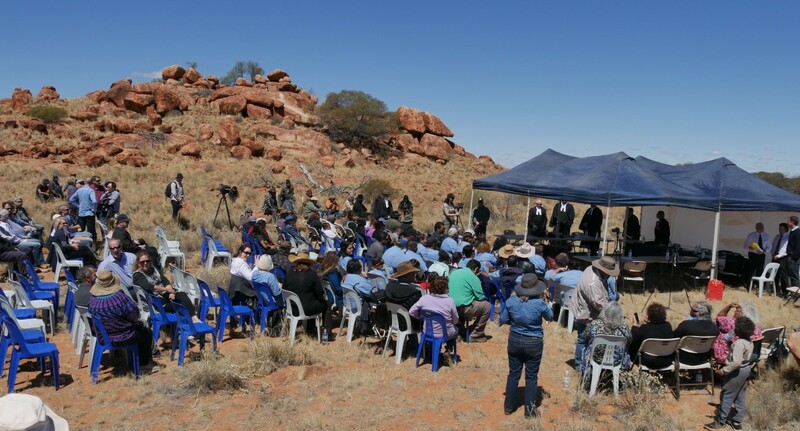 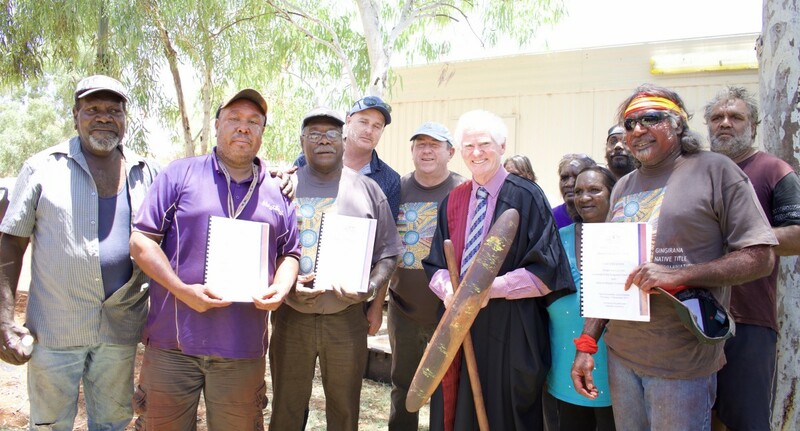 The Tjurabalan native title claim was finalised on 20 August 2001 when the Federal Court recognised exclusive native title rights and interests of the Tjurabalan native title claimants. 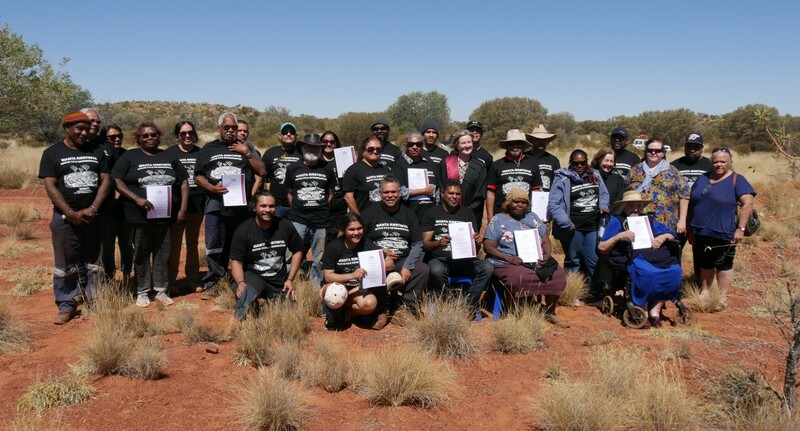 The Tjurabalan Native Title Lands (Aboriginal Corporation) was appointed the prescribed body corporate to hold the native title rights on trust on behalf of the Tjurabalan native title holders. 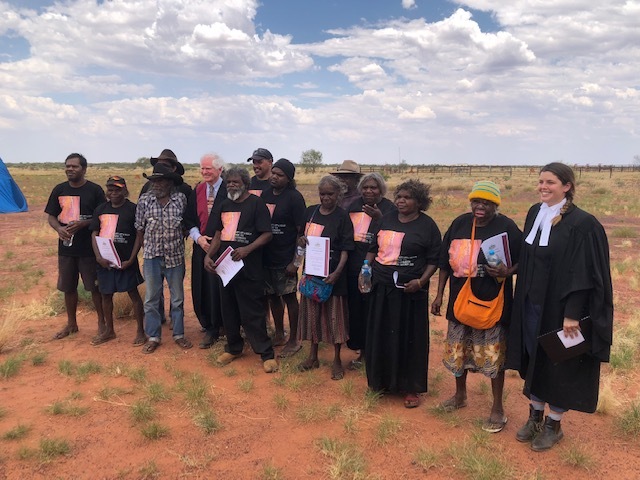 Tjurabalan Native Title Lands (Aboriginal Corporation) manages all of its own affairs without support from Central Desert. 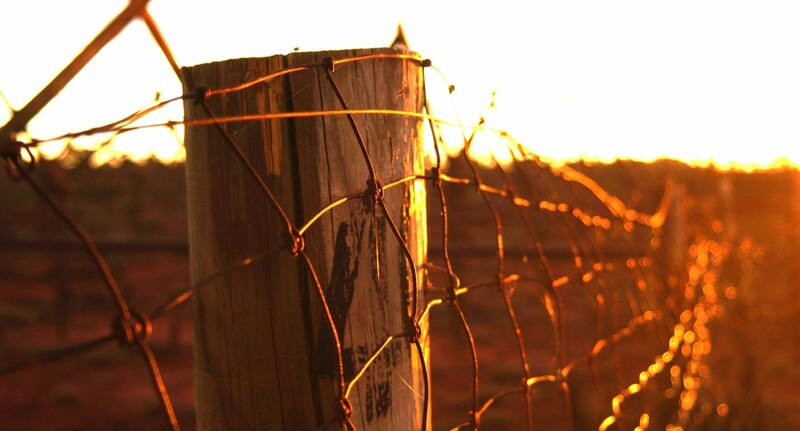 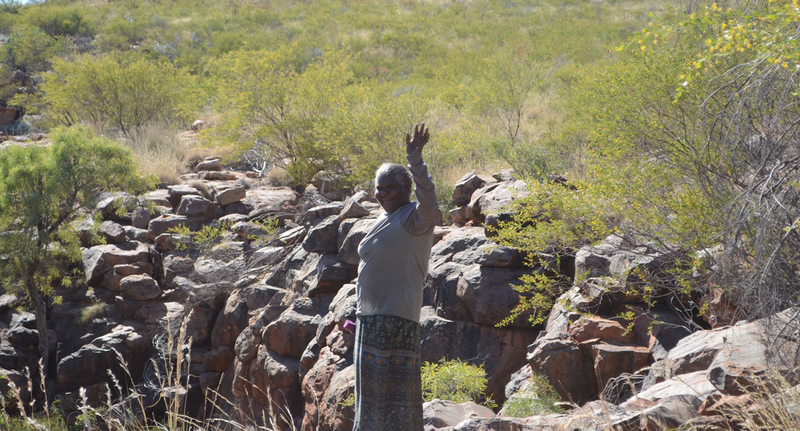 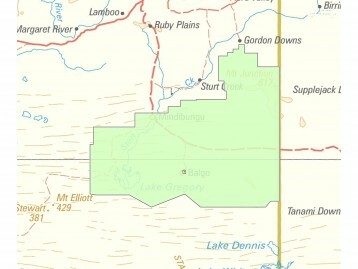 Central Desert does not service the Tjurabalan determination area. 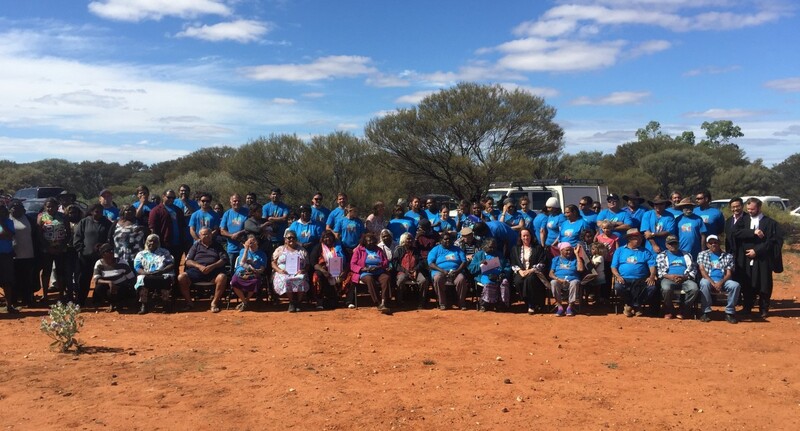 Please contact the Tjurabalan Native Title Aboriginal Corporation, cl- Balgo Community PMB 7 via Halls Creek WA 6770, if you have any queries in relation to Land Access within the Tjurabalan determination area.